Dr. Helen Evans of New York’s Metropolitan Museum of Art will discuss the unique features of Armenian art at an illustrated lecture at the Zohrab Center. The distinguished specialist in Early Christian, Byzantine and Armenian art, Dr. Helen Evans, will give an illustrated lecture entitled, Armenian Art: Voice of a People at the Zohrab Center of the Diocese of the Armenian Church (Eastern) on Thursday, April 30 at 7PM. A visual tradition of the Armenian people that spans many centuries and prosperous communities from the Armenian homeland across the globe, Armenian art is at the same a highly specialized and a vast phenomenon. Dr. Evans will explore what makes a work “Armenian” by looking at key works of art of several historical periods. She will consider the role of the Armenian communities producing the works as well as that of the varied peoples with whom Armenians were in contact in attempting to define new and old ways to make Armenian art compelling not only to its people but also to the larger world. Helen Evans is the Mary and Michael Jaharis Curator for Byzantine Art at the Metropolitan Museum of Art in New York. She earned her Master’s and Ph.D. degrees from the Institute of Fine Arts, New York University. 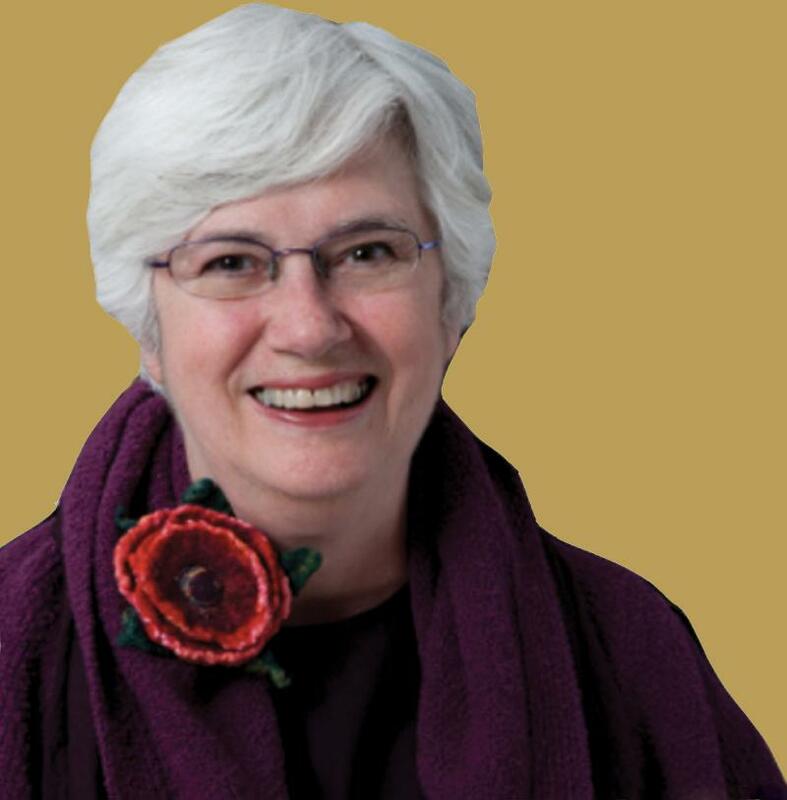 After joining the curatorial staff of the Museum in 1991, she installed the Mary and Michael Jaharis Galleries of Byzantine Art, the first galleries dedicated to Byzantine art in an encyclopedic museum, in 2000 and expanded them in 2008. Dr. Evans has lectured widely in the United States and abroad and has taught at the Institute of Fine Arts of New York University, Columbia University, Hunter College, the University of Chicago, and Oberlin College. She is a member of the Board of the Mary Jaharis Center for Byzantine Art and Culture at Holy Cross College; treasurer and a founding member of the Association of Art Museum Curators; and former chair of the Editorial Board of the Art Bulletin. The lecture is free and open to the public. A wine and cheese reception will follow. For further information contact the Zohrab Center at zohrabcenter@armeniandiocese.org or (212) 686-0710.